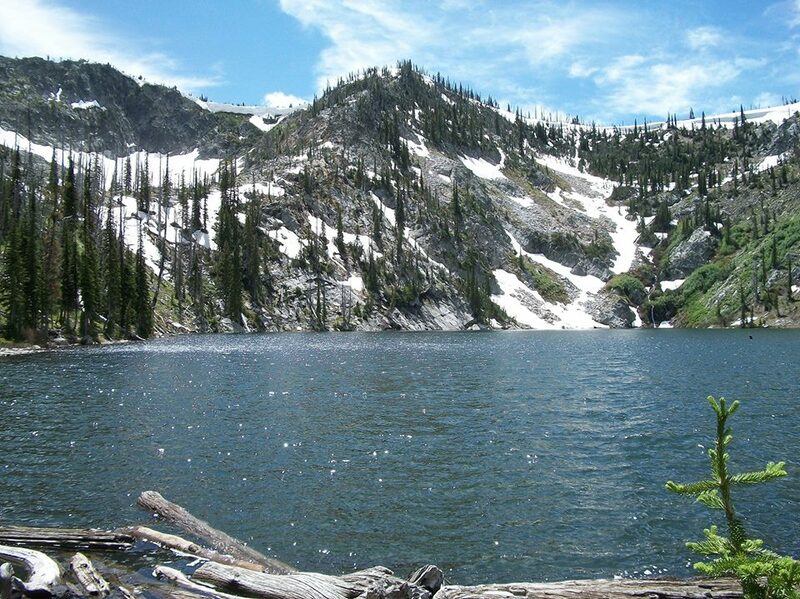 From some of the deepest lakes in the Pacific Northwest to walk-and-wade streams and rivers, the remote Central Idaho wilderness offers some of the most diverse and high quality fishing Idaho has to offer. 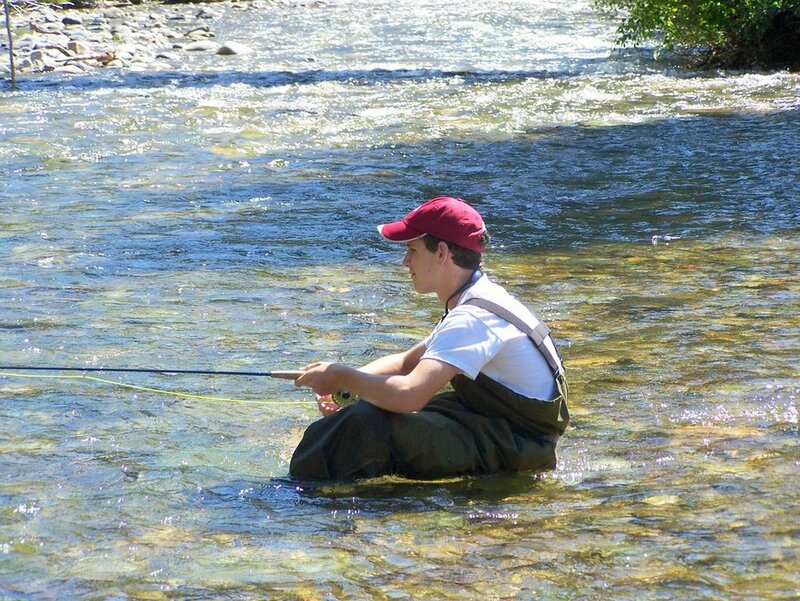 This remote township is the jumping off point for much of our best trout fishing areas. Difficult to get to, this is the last outpost as we head out into small streams, tributaries, and mountain lakes that hold so many fantastic fisheries. 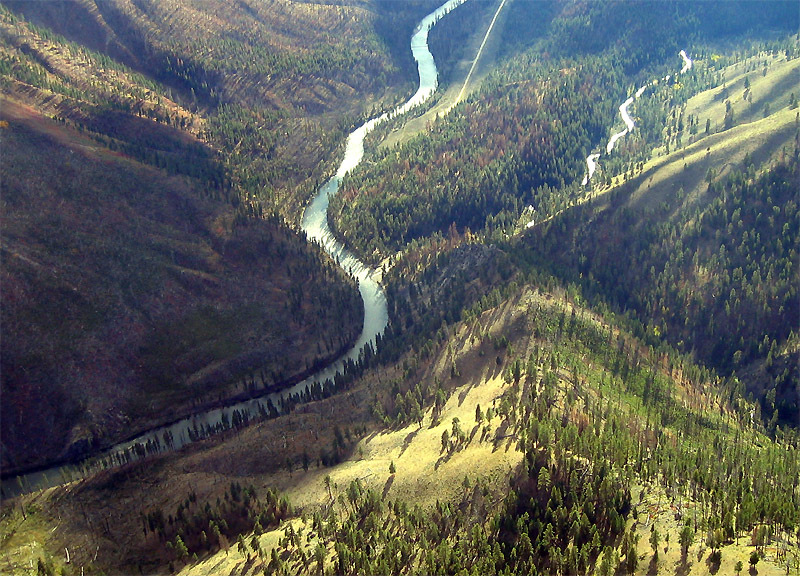 From walk-and-wade creeks draining into class V rapid rivers, to hikes up to elevated mountain lakes, this is trout country. The options are endless. The only limit is your imagination and your fly box, and with the latter, we have you covered. 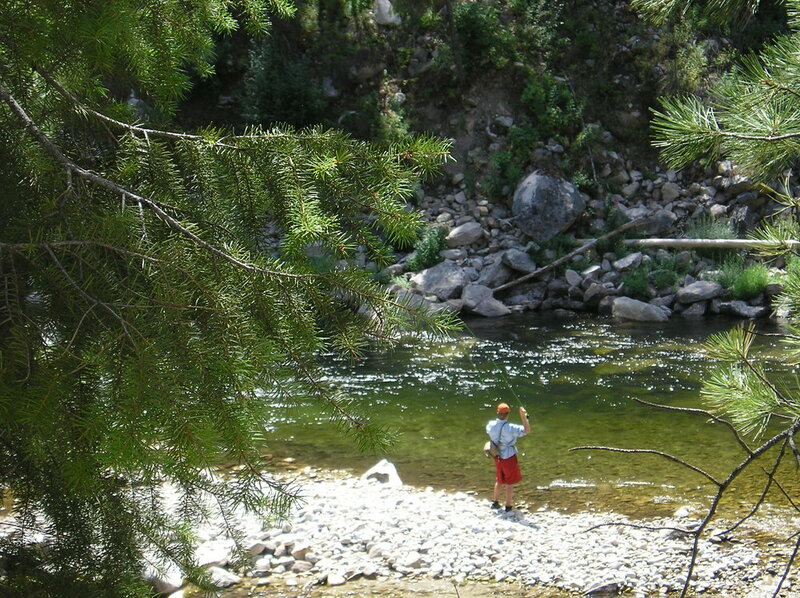 With the massive expanse of the remote Yellow Pine area, give yourself as much time as possible to fish this excellent fishery.